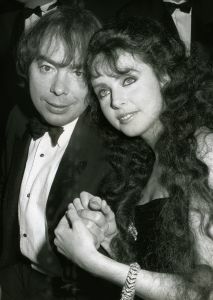 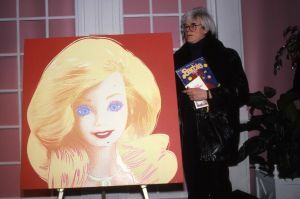 2-9-01 Gen Art/ Nokia Fashion Show Bryant Park, NY. 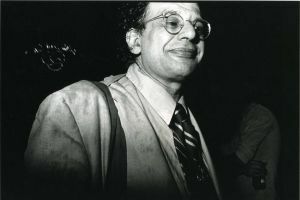 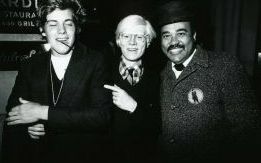 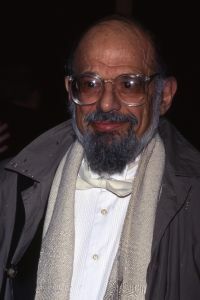 1979- Outside Sardi's after a night at the theater (Zoot Suit) with John Samuels and his chauffer. 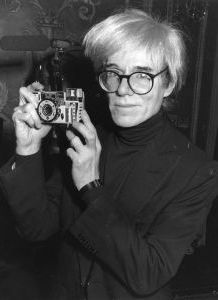 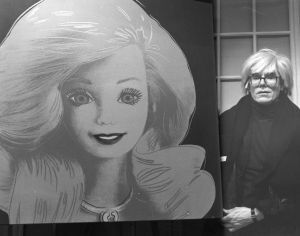 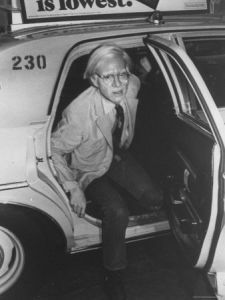 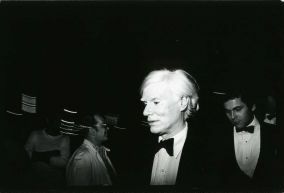 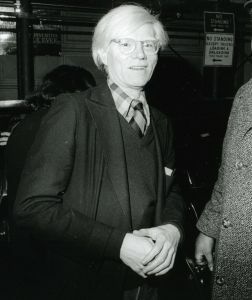 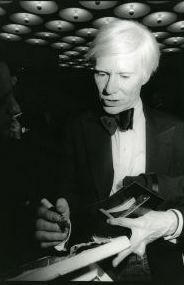 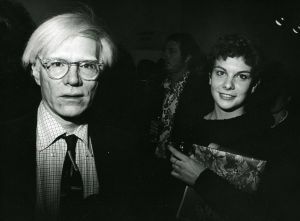 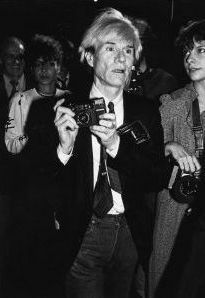 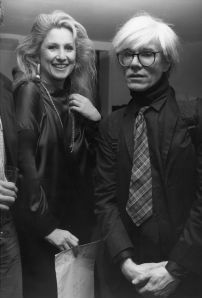 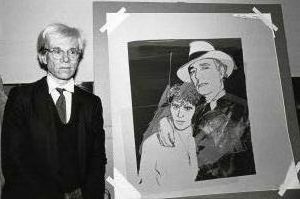 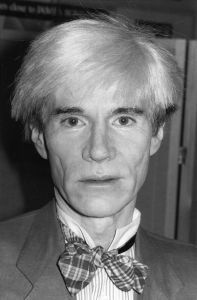 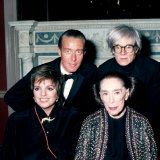 1986- Andy Warhol shows off his newly painted sure-shot camera at a party at the Waldorf Astoria. 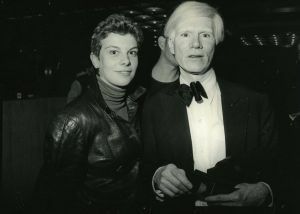 He died less than a year later.